If there’s one word that best describes the MMA career of Georges St-Pierre, it might well be "steady." Throughout his historic decade-long run in the UFC, St-Pierre was so dominant that he was routinely lambasted for being boring. During interviews, his composure bordered on contrivance. In a sport where professionalism is often the exception to the rule, he was the picture of etiquette. In short, St-Pierre the MMA fighter was the last guy you’d expect to publicly air his grievances with the UFC—not without consulting his public-relations team first. If this week’s headlines are any indication, however, St-Pierre the recent retiree might be an altogether different kind of cat. During an outburst that would seem totally out of character for the buttoned-up, company man we once knew, St-Pierre on Tuesday criticized the UFC for failing to back his push for expanded drug testing before his bout at UFC 167. 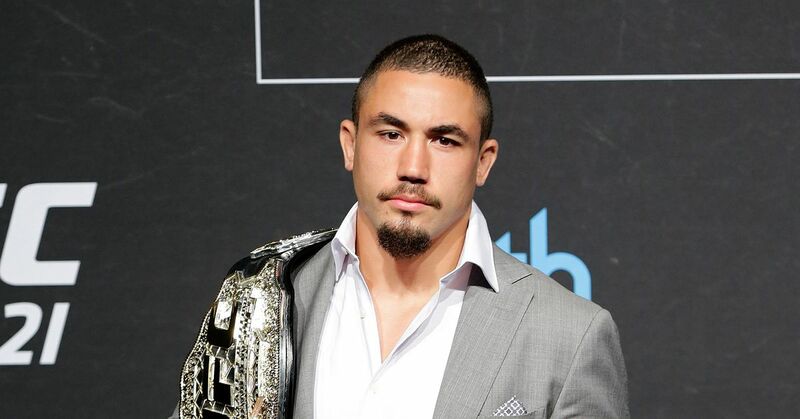 He told the French-speaking media that the organization’s apathy on the subject “bothered (him) enormously,” and that it contributed to his decision to walk away from MMA. "I tried to do something to change the sport," St-Pierre said, as translated by MMA Fighting.com’s Ariel Helwani. "Unfortunately, there were other people, for different reasons, maybe for money, in fear of losing money, because if you canceled the fight because someone tested positive there are millions of dollars (lost). At this point it’s impossible to know if these statements were an isolated incident of the former champion blowing off steam, or if St-Pierre will mount an ongoing effort to clean up MMA. If it’s the latter, then he has the potential to become an unlikely, but powerful, agent for change. Even if it’s the former, we shouldn’t underestimate what it means for this man—of all people—to say such things about the sport and the company he served for so long. When he first announced his indefinite leave of absence from the UFC back in December, St-Pierre’s reasoning was shrouded in mystery. We heard about his undefined personal problems as well the toll his career was exacting on his body, mind and soul, but he and the UFC purposefully kept things pretty vague. Now, as a clearer picture begins to emerge, it’s easy to see there was likely no single culprit that drove him from the sport. Rather, there were probably numerous smaller cracks in his armor and—perhaps—in his relationship with the promotion. If we are to take him at his word, one of the issues that pestered St. Pierre was the company’s hands-off approach to drug testing, coupled with his own inability to do or say anything about it at the time. 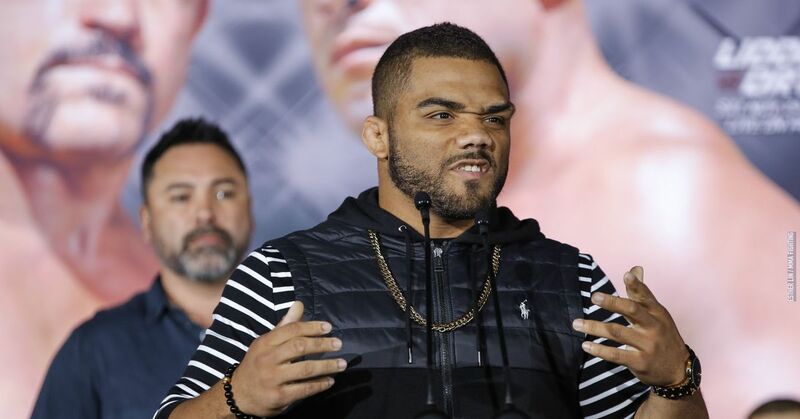 On Tuesday, some of his choicer comments sounded downright radical, and constituted a substantial departure from the guy who had been one of the UFC’s staunch advocates and biggest pay-per-view draws. While it’s sort of impossible to imagine GSP turning into MMA’s answer to Cesar Chavez, it’s also significant—and potentially damaging—for him to talk about his former employers in these terms. That he was willing to go even a step further, citing the prevalence of performance enhancers in MMA as one of the reasons why he needed a break, should be troubling to us all. "No one wants to talk about (drugs in MMA), but I think we need to talk about it,” St-Pierre said. “It's a problem. I wanted to remain diplomatic, but unfortunately there were people who weren't ready to change things. I'm certain it's a question of time. And maybe if things change one day, I'll return." His initial offer to pay for extra testing before his fight with Johny Hendricks was short-circuited by public bickering and it led UFC President Dana White to say it made them “both look stupid.” Later, after St-Pierre capped his narrow decision victory over Hendricks by hinting at a quasi-retirement, White ripped him again at the post-fight press conference. By the time the promotion organized a joint conference call to confirm his leave of absence a few weeks later, St-Pierre and White appeared to be back on the same page. In retrospect, maybe those run-ins with the UFC affected GSP more than he let on. Toss this week’s comments on the fire along with the simmering controversy over testosterone replacement therapy and the idea the UFC will take more of its business overseas in the coming years, and it begins to paint a stark picture. If St. Pierre is right, then the issue of drug testing in MMA needs a champion. It's hard to think of anyone better than him—a guy who spent years building his own credibility as a professional and one of the sport’s true gentlemen—to lead the charge.